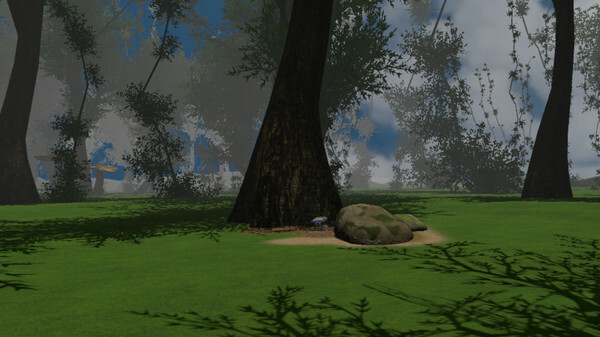 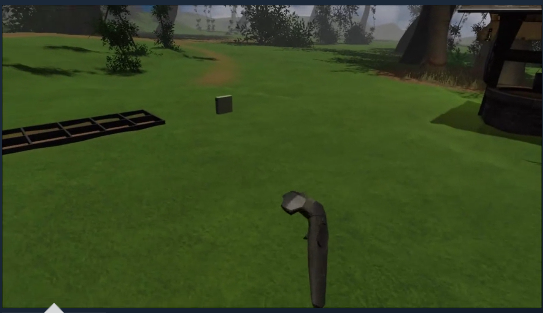 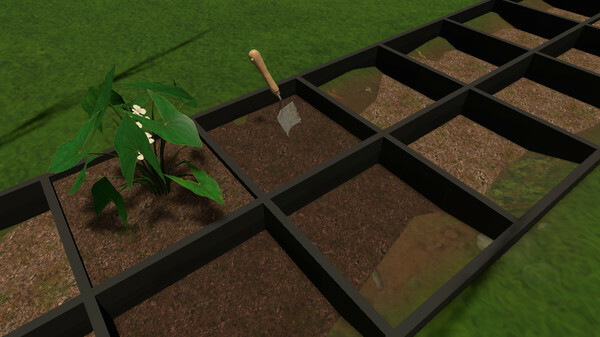 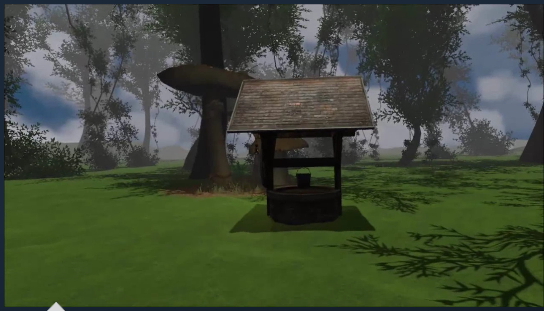 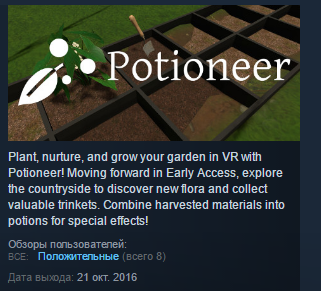 Plant, nurture, and grow your garden in VR with Potioneer! 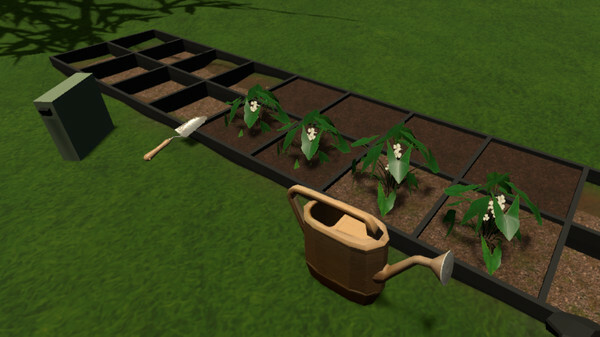 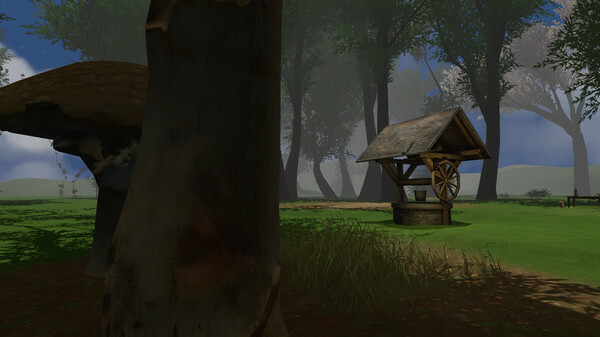 Moving forward in Early Access, explore the countryside to discover new flora and collect valuable trinkets. 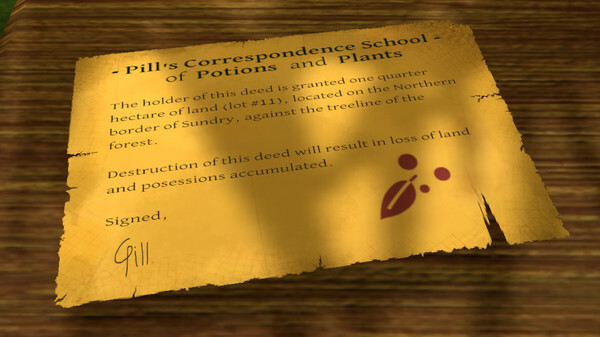 Combine harvested materials into potions for special effects!